How would you use a smart watch if you have one? You may use them to receive emails, answer phone calls, or counting steps. These functions are great and convenient, but it’s a bit lame because you can use the same function on your phone. 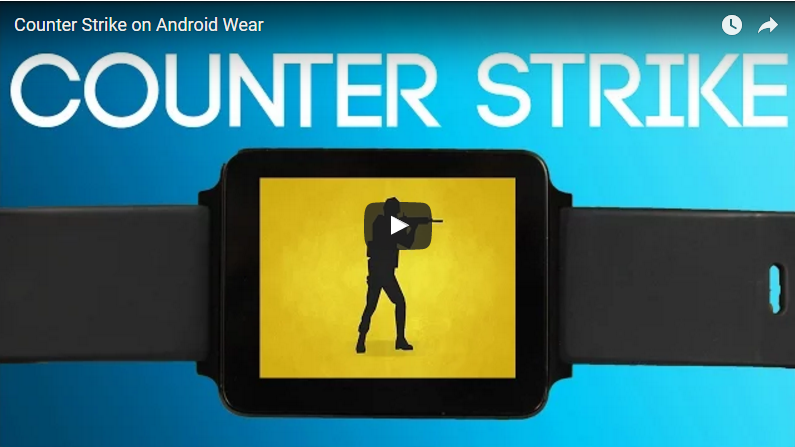 Now, a tech blogger- DAVE BENNETT can show you a way to run a FPS game on your smart watch. 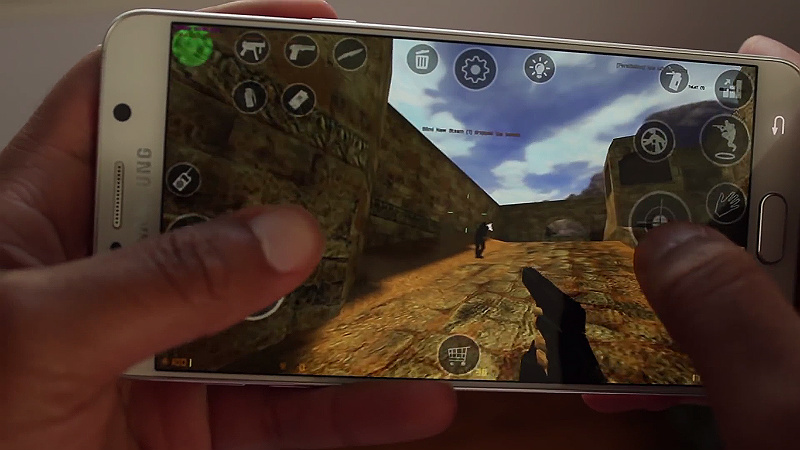 According to DAVE BENNETT, he successfully installed the classic FPS game-counter strike on a smart watch and an android phone. Much to everyone's surprise, the pc based-game ran smooth on both devices, and you can play with on-screen controls or a Bluetooth controller. If you want to play multiplayer mode, there are a couple of servers still running for the original counter strike. If you like to try playing counter strike on your watches, you can learn the step by step instruction on DAVE BENNETT’s website. 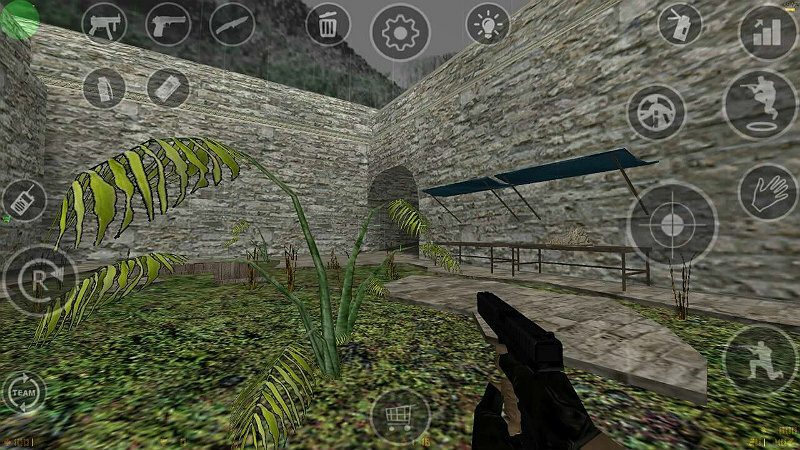 You only need two apps called Xash3D and Android CS Client, and the original Counter Strike 1.6 Game. 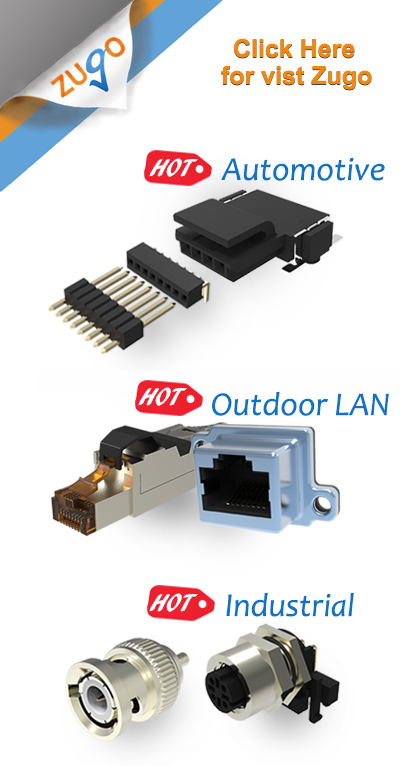 It's not complex to install, so give it a try. A successful vertical berry farm built by Wasted shipping Container!